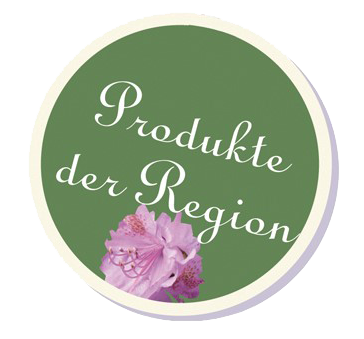 What is important to you when you think of staying in the beautiful Ammerland region? Blooming gardens? Cycling and hiking in beautiful natural surroundings? The combination of tradition and modernity? 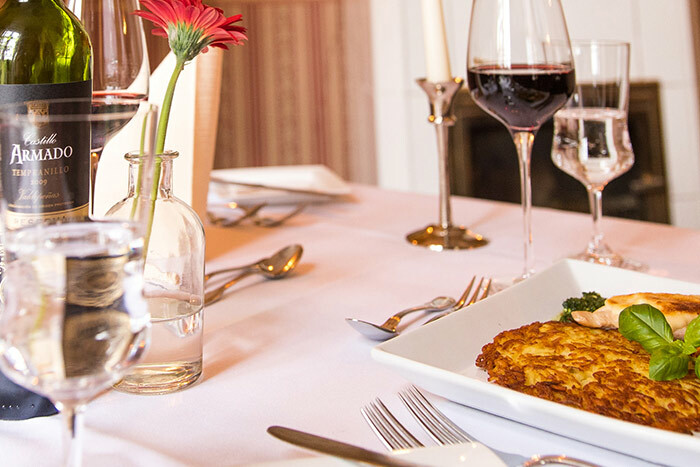 Comfortable hospitality and pure culinary delight? A romantic hotel room? It is certainly a bit of everything. Then be our guest at our hotel! 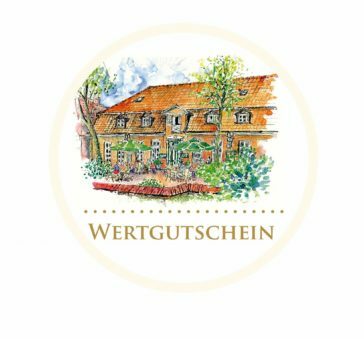 We fulfil your wishes and welcome you whole-heartedly to Hotel Altes Stadthaus in Westerstede – to the 200-year-old historical building of the former Koch’schen schnapps distillery dating from 1813. Comfort and hospitality with a personal touch are very important to us. You will feel at home in our bijou lounges. We love our local cuisine! 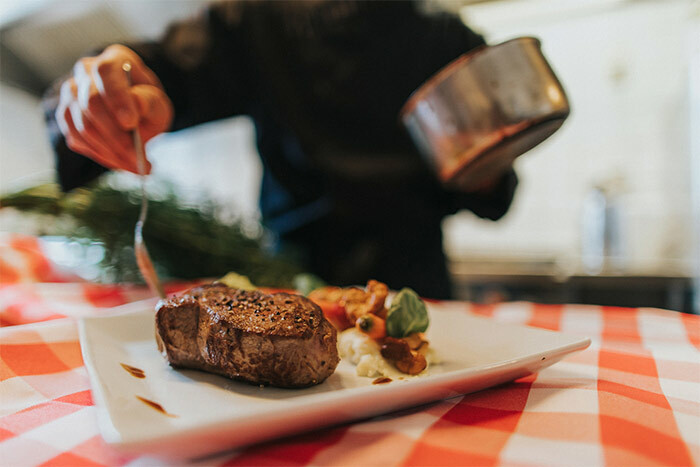 Our dishes have a connection to both the region and the season. Our motto: Fresh, healthy and delicious! Our 17 spacious rooms are cosy and romantic. From here, you have a beautiful view of the garden or the old market. We love regional cuisine. To do so, we rely on cooperation with regional partners. In our kitchen, we love to prepare freshly supplied goods from Westerstede and the surrounding areas, be it asparagus and strawberries from the farm in Westerstede, sausages and ham from the butcher around the corner or fresh pastries from our most trusted bakery. You are looking for a nice gift for your loved ones? How about a voucher for a feel-good breakfast, a romantic candlelit dinner or a weekend hotel reservation? We will gladly advise you and provide you with a well- presented gift voucher featuring a beautiful painting of our hotel. In 1813, Johann Koch founded the distillery. The Duchy of Oldenburg is formally a French province. The Duke emigrates to relatives in Russia. In the Ammerland region, French is the official language. This oldest copper beech in Westerstede with its massive trunk is a legacy from when the Koch’schen schnapps distillery was founded. It can be found in the middle of our cosy beer garden, providing both strength and protection at the same time. To sit and unwind under the beautiful crown of this old tree is a very special feeling. 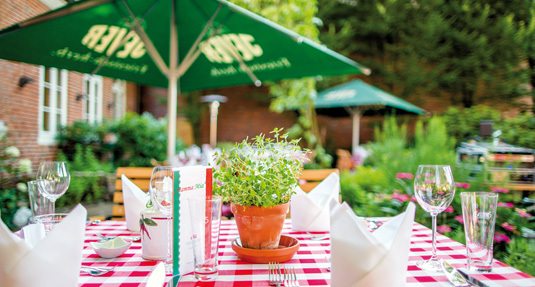 Enjoy a fresh draught Stadthaus Bräu beer or our popular house wine. What a beautiful time out! The healthy and extensive breakfast buffet is lovingly served to our guests in the wine cellar each morning. 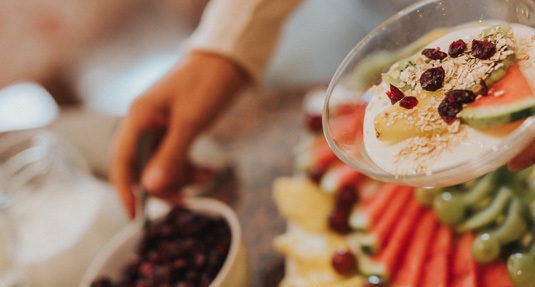 In addition to breakfast classics such as cereals, dairy products, eggs, cold cuts and fruit, our breakfast buffet also offers numerous homemade specialities, homemade jams and freshly baked rolls. Coffee and tea specialities contribute to a good start to the day. 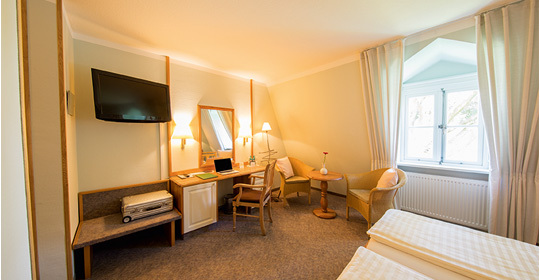 The friendly and personal atmosphere will make your stay at Altes Stadthaus an experience. 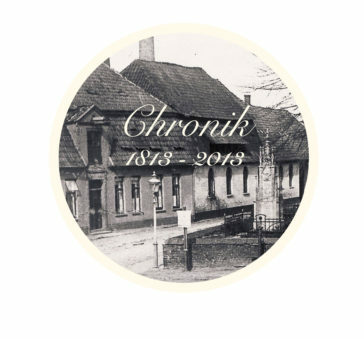 Allow yourself be inspired by the tangible best tradition in the historic buildings of the former Koch’schen schnapps distillery, while at the same time enjoying the modern elements that have been stylishly integrated into this Westerstede treasure. All of these together create the charm of the hotel and its 17 hotel rooms. Are you planning a birthday party, a wedding or a reception for up to 60 people? Then you are in the right place at Altes Stadthaus with its 200-year history. In the heart of Westerstede, by the old market square across from the little Church of St. Petri, it really is a great location for comfortable celebrations and conferences. 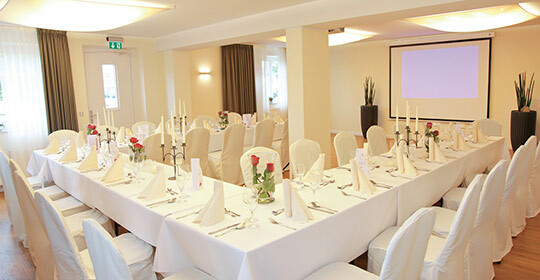 We can organise your day for up to 60 persons. We are happy to advise you!